How Many People Has the U.S. Killed in Afghanistan and Pakistan Post-9/11? Nor did they try to statistically estimate previously unreported deaths through the “cluster sample survey” method of the Lancetstudy in Iraq. But the Libyan Armed Conflict study is the most complete record of confirmed deaths in the war in Libya up to February 2012, and it confirmed the deaths of at least 21,490 people. Combining the figures from the Libyan Armed Conflict 2011 study and our combined, projected figure from Libya Body Count and ACLEDgives a total of 30,070 passively reported deaths since February 2011. An injured boy cries in pain inside a field hospital after being hit by US shelling in the Douma neighborhood of Damascus, Syria July 21, 2016. Most Americans remember the U.S. intervention in Somalia that led to the “Black Hawk Down” incident and the withdrawal of U.S. troops in 1993. 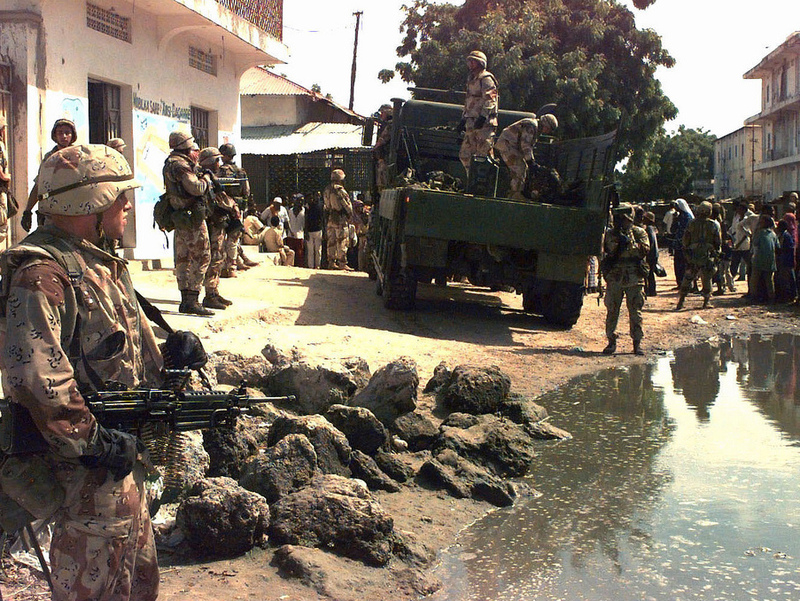 But most Americans do not remember, or may never have known, that the U.S. made another “disguised, quiet, media-free”intervention in Somalia in 2006, in support of an Ethiopian military invasion.